You're invited to a special cooking demo and tasting with Chef Hardette Harris, learning first hand about cooking traditions that make us so unique in north Louisiana. In this relaxed setting, guests will enjoy a soul-warming sit-down feast as they enjoy some of north Louisiana’s most popular homemade dishes like hot water cornbread, catfish, greens, and more. Dinner and lunch group experiences are available for booking. Learn more at www.foodtourslouisiana.com. 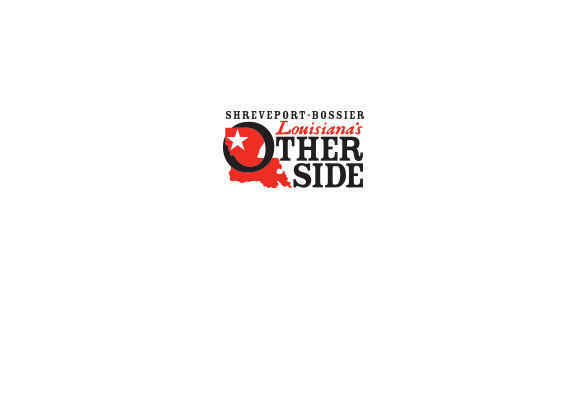 Chef Harris is originally from Minden, La., and she has led the effort to celebrate Shreveport-Bossier's unique culinary perspective by establishing the Official Meal of North Louisiana. Recently, she was named one of Louisiana Life's 2017 Louisianians of the Year as well as one of Country Roads Magazine's Best Small Town Chefs of 2017. • Price: $35 per person for lunch. $45 per person for dinner. Click here to download the Us Up North Dining Experience flyer.